With CBS Radio CHR “96.5 Amp Radio” WZMP Philadelphia flipping to Hot AC “Today’s 96.5” earlier today, we felt it would be appropriate to flash back to an amusing moment involving the same radio station. 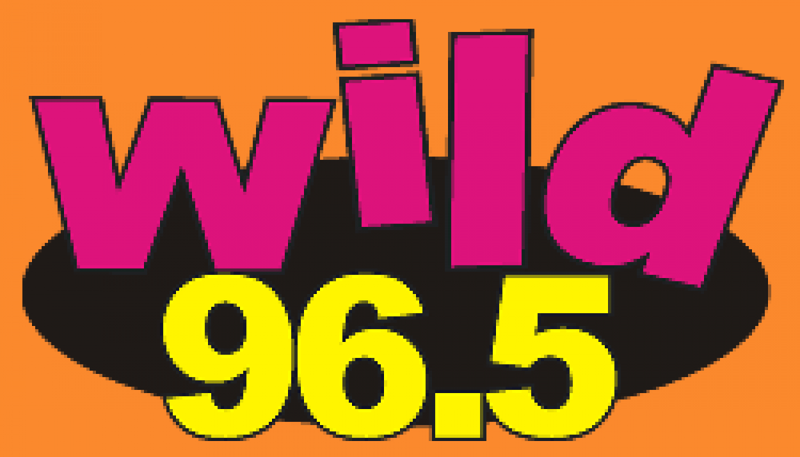 This was an on-air announcement from consultant Jerry Clifton — featuring his uniquely sarcastic tone — stating that Clear Channel (owners of competitors WIOQ and WUSL) had threatened WLDW with a lawsuit if they didn’t stop using the word “Wild” (which Clear Channel had trademarked.) 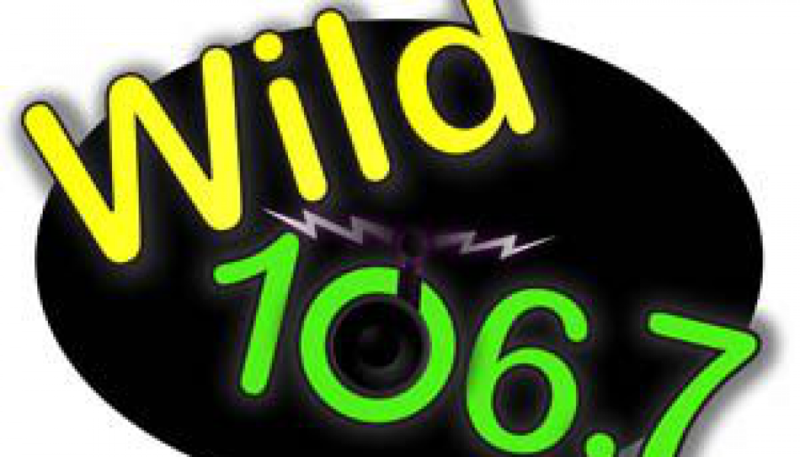 Eventually, WLDW became WRDW to match “Wild” becoming “Wired”.